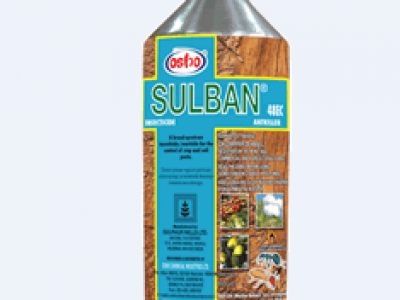 SULBAN 48 EC is a broad spectrum insecticide for the control of mealybugs, thrips aphids on vegetables, pineapple, fruit trees and flowers . 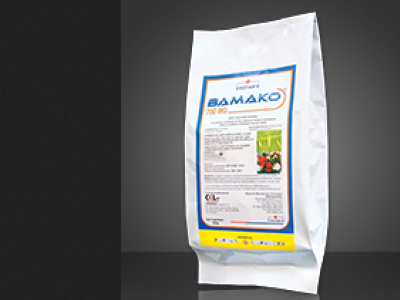 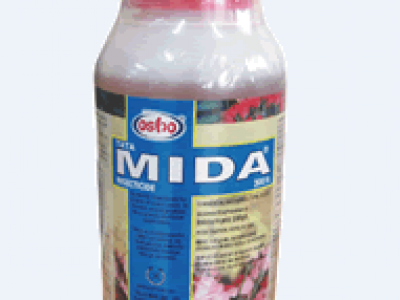 It has excellent action on soil pests e.g. 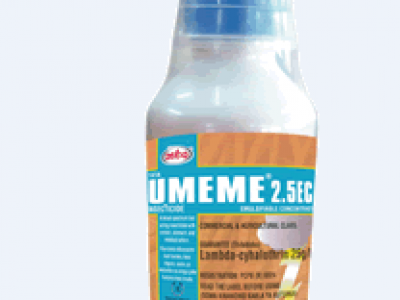 termites. 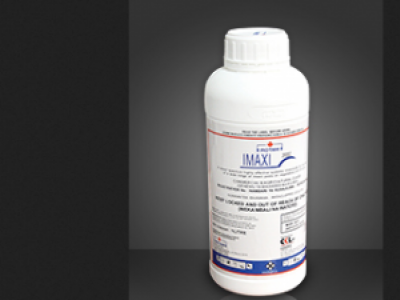 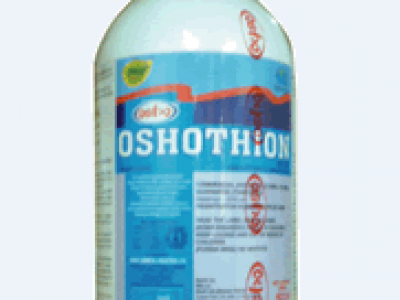 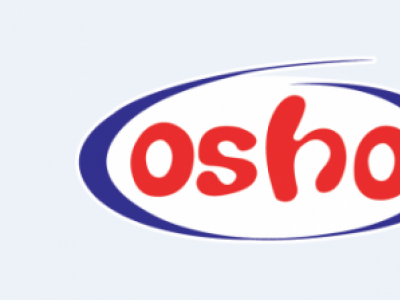 OSHOTHION 50 EC is a broad spectrum organophosphate insecticide which combines contact, stomach and respiratory action for the control of pests like thrips, aphids, leafminer, scales, mealy bugs on vegetables, fruits and flowers. 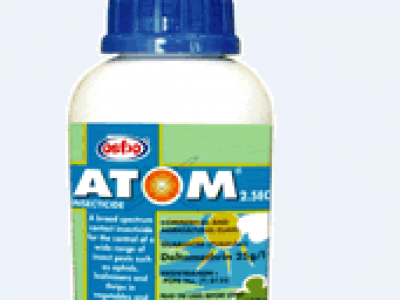 ATOM 2.5 EC is a broad spectrum fast acting insecticide with one day pre-harvest interval for the control of aphids, caterpillars ,thrips, and whiteflies in french beans, cabbages, peas, tomatoes among other crops. 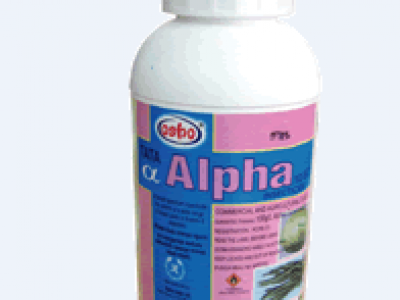 TATA ALPHA 10 EC is a low dose long residual synthetic pyrethroid for the control of aphids, cutworms ,borers, whiteflies, thrips in vegetables, flowers, fruits and cotton. 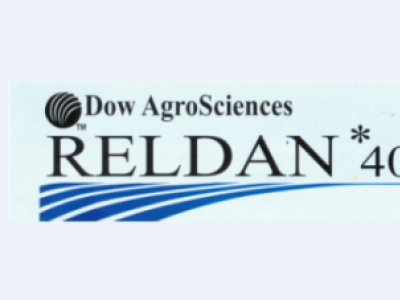 Reldan 40 EC is a broad spectrum , low toxicity insecticide with a powerful vapour action for the control of hidden insect pests in ornamentals, vegetables and cereals.